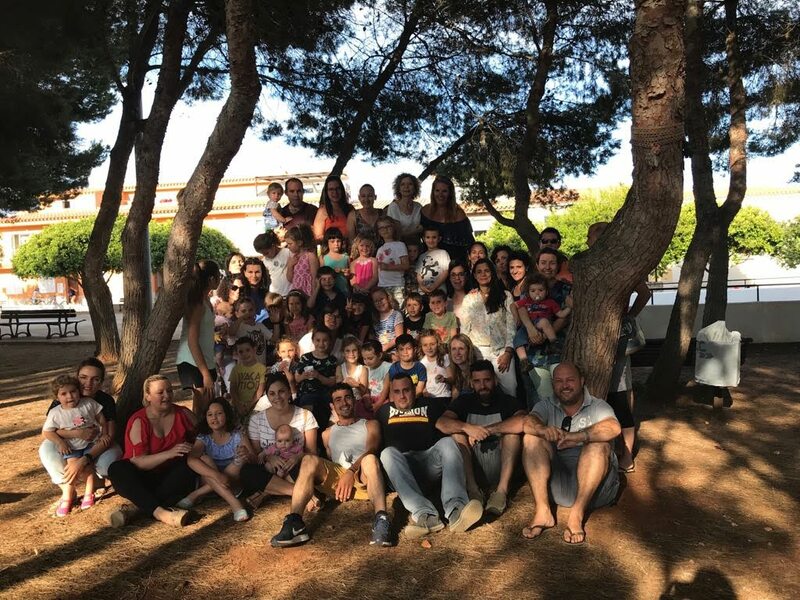 ESTIMADES FAMÍLIES TANQUEM AQUESTS TRES ANYS DE BLOG! 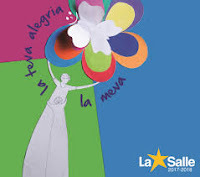 MOLTES GRÀCIES PER TOTS ELS MOMENTS COMPARTITS I JA SABEU QUE PER INFANTIL SEMPRE EM TROBAREU. UNA FORTA ABRAÇADA DE TOT COR!! !